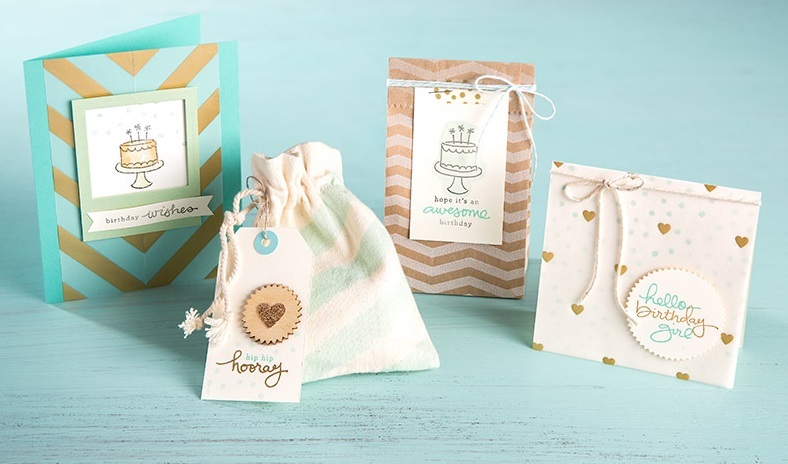 Hot off the presses - a brand NEW Photopolymer stamp set! 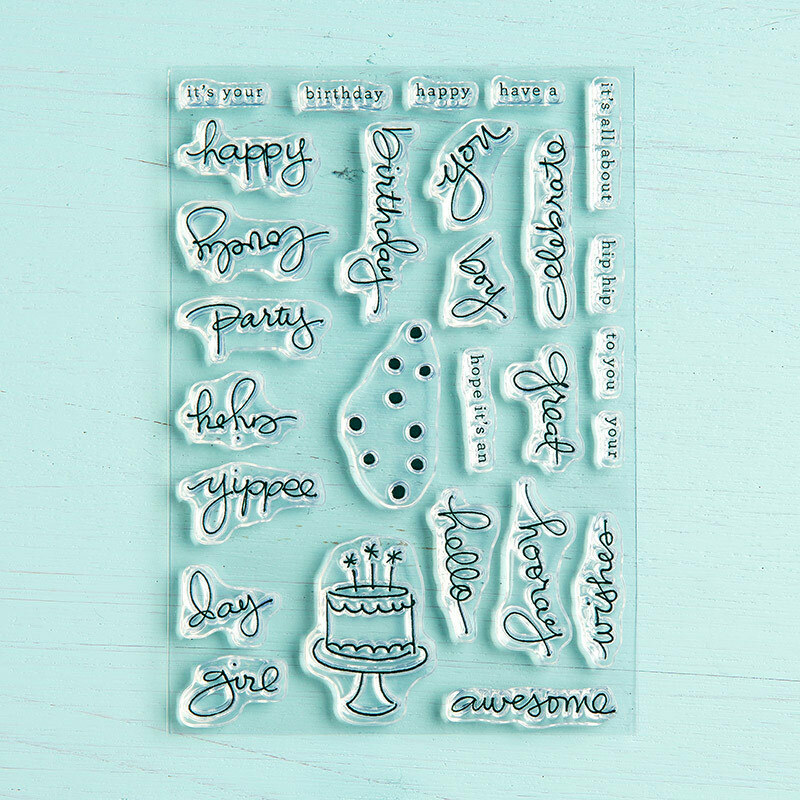 This one is designed by the same artist who created the Endless Wishes stamp set that sold out in two weeks last November! 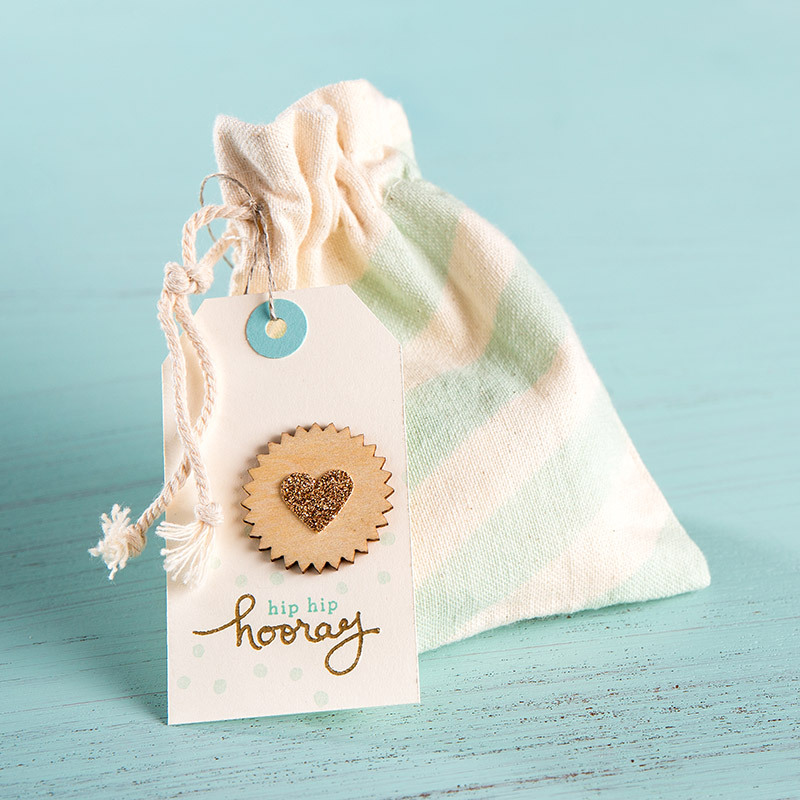 So don't wait to get this fun new stamp set, ORDER NOW so you don't miss out! 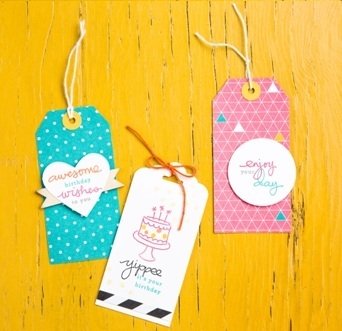 Check out all of these sample projects from Stampin' Up!